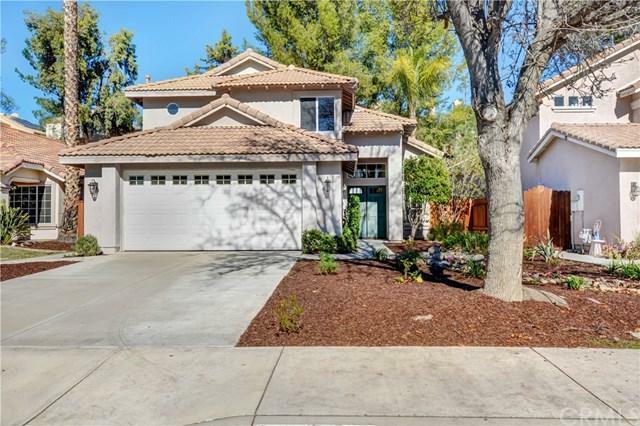 Great home in a nice neighborhood with a very good school district. This home has been freshened up with new paint, carpet, landscaping and a new microwave. 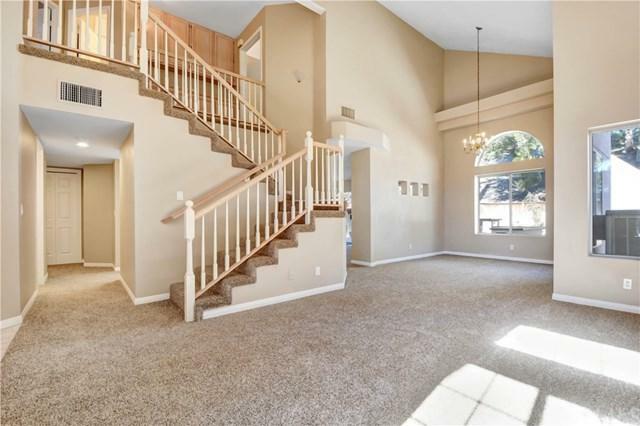 Home has high ceilings, open kitchen, tons of light and a nice backyard. There is a green house for growing vegetables and plants. This home is priced to sell with low taxes, no HOA and a very nice park right down the street. 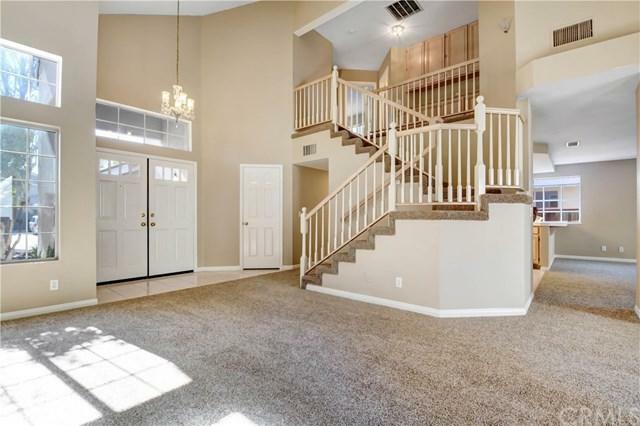 Shopping and freeway access is very close, You will love this bright and cozy home! 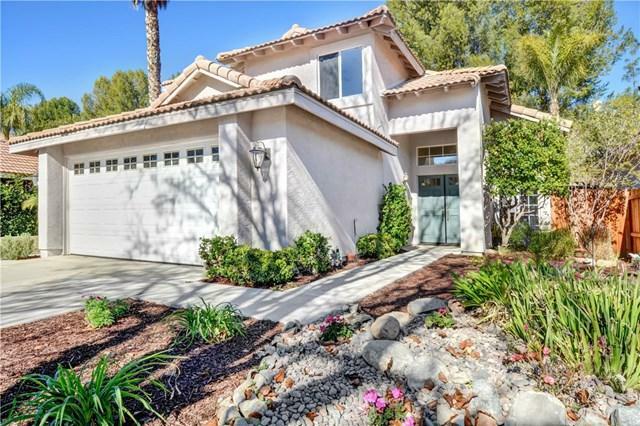 Sold by Claudia De Leon-Camarena of Keller Williams Realty Downey.